Porthcothan is one of Cornwall's secret bays, a deep inlet surrounded by rocky headlands with a big expanse of sand at low tide. 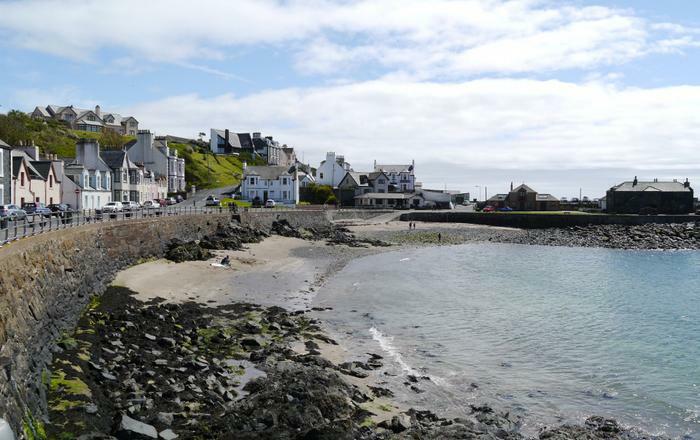 This tiny coastal village has a lovely hidden quality; it has remained largely undeveloped and provides an 'away from it all' feel. 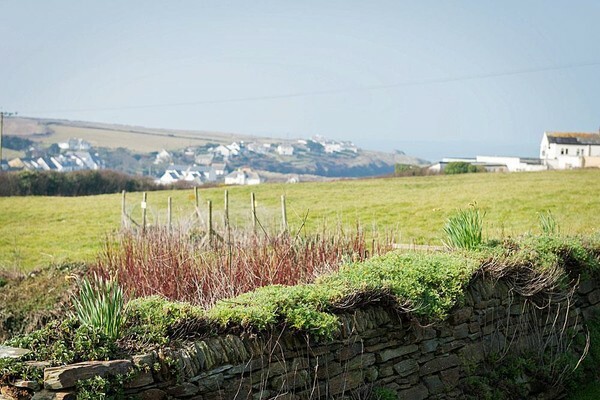 With just one pub and a small local shop, you'll find Porthcothan is quieter than many of the better-known beaches with a focus on playing on the sand and in the sea. This is the Cornish coast for purists, it's all about the gorgeous natural environment. 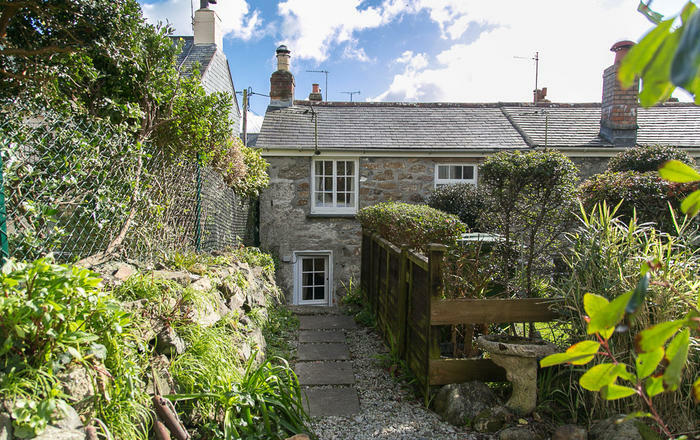 A short drive from Porthcothan takes you to Padstow, Watergate Bay or Newquay for shopping, family activities and all kinds of cafes, restaurants and pubs. 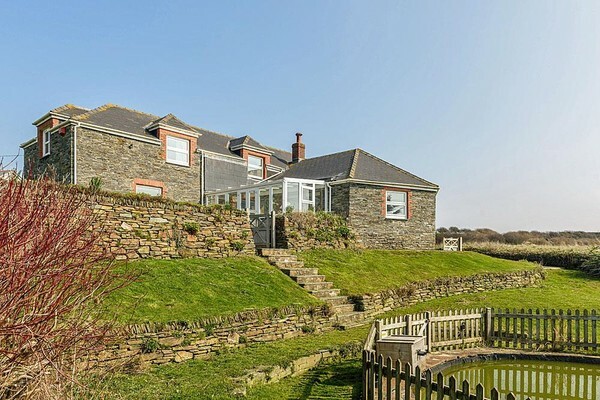 A very generously proportioned detached house in a secluded countryside setting a short walk from the beach. Five big bedrooms and two spacious bathrooms make The Roundhouse perfect for larger families or friends sharing. Masses of outside space; great for children and dogs. 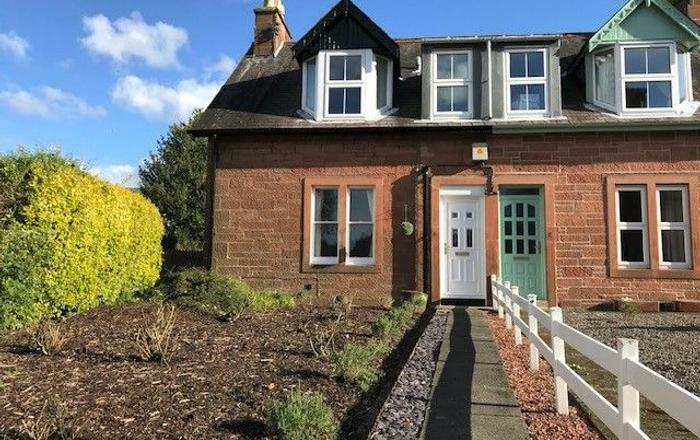 Large farmhouse-style kitchen diner with double aspect windows with views over fields and out to sea, table and 10 chairs, gas hob, extractor, double oven, microwave and dishwasher. 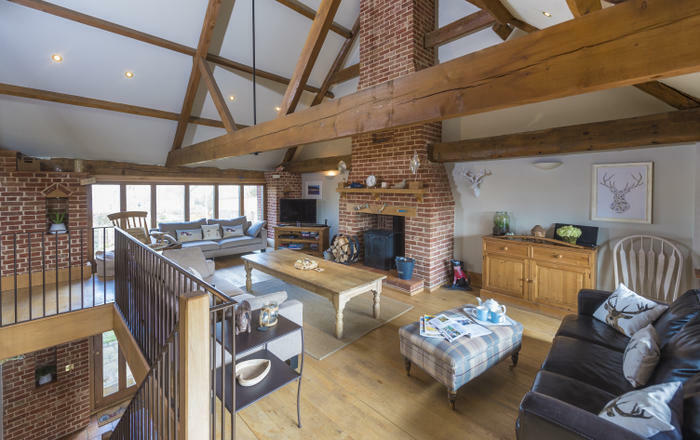 Huge living room with wood burning stove, television with Sky+ package. Conservatory with sea views and patio doors opening onto the garden. 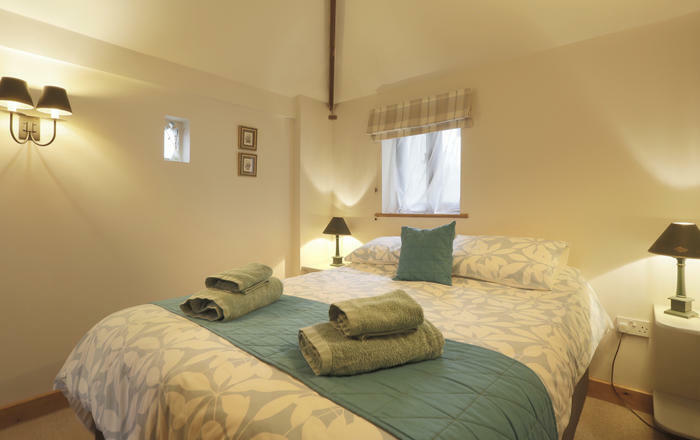 Central heating and Wi-Fi throughout; cot and highchair provided. Spacious ground floor bedroom with zip-and-link bed that can be used as a super king size or two singles. Another ground floor bedroom with zip-and-link bed that can be used as a super king size or two singles. Ground floor family bathroom with large shower enclosure, separate bath, basin, WC and heated towel rail. First floor large bedroom with sea views, super king size bed, wall mounted television with Sky+ and DVD player. First floor bedroom with countryside views and zip-and-link bed that can be used as two full-size single beds or super king. Further first floor bedroom with zip-and-link bed that can be used as a super king size or two singles. 1st floor family bathroom with shower enclosure, separate bath, heated towel rail, basin and WC. 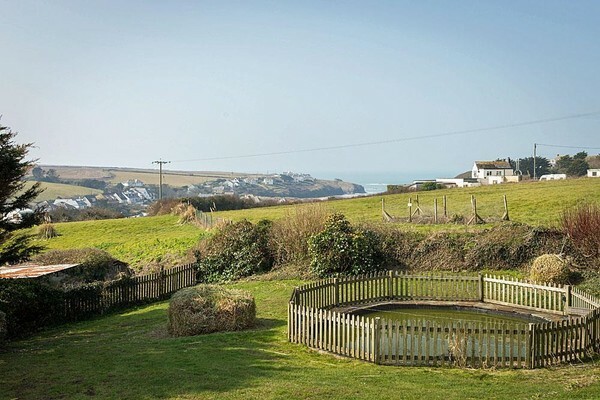 Extensive private garden with views over fields, countryside and out to sea, with large lawn and furnished patio. Further large lawned area accessed through gate and down a flight of stairs. Please note, this area contains a large pond, although this is fully fenced, children must be supervised at all times when in the grounds. Access to adjacent field, which can be used by guests. This is ideal for dog owners. Private driveway parking for 6 cars. There is a large fenced pond in the garden; children must be supervised at all times when in the grounds. Short breaks available outside of school holidays, June, July and September.